Most Iron Age Celts lived in roundhouses with just one big room. They were built using nearby materials from the forests. The wall of a roundhouse would be made from wattle (woven wood) and daub (straw and mud) which dries hard to keep the inside well insulated and warm. baskets for storing food or belongings. 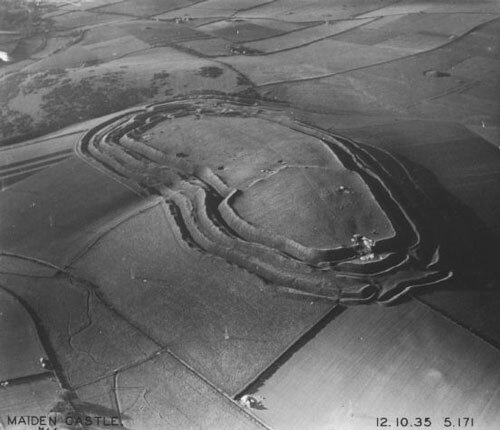 The Celts also built over 4000 hillforts on the top of large hills. These had high embankments (mounds of soil) and deep ditches (holes) around a group of roundhouses to look impressive and to defend them from raiders.